The Union Human Resource Development (HRD) Ministry on Monday launched a two-day national workshop on school education, bringing together experts from private and government sphere. 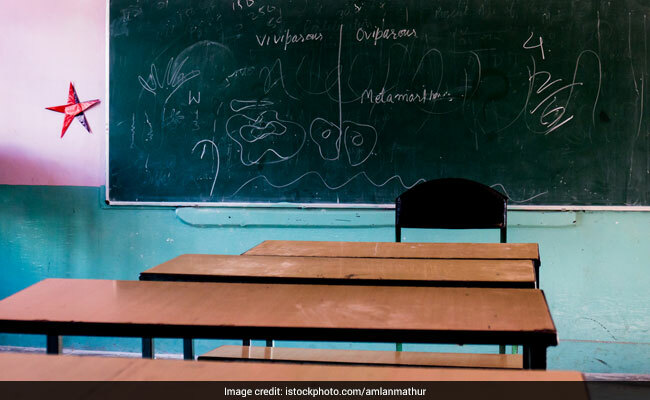 New Delhi: The Union Human Resource Development (HRD) Ministry on Monday launched a two-day national workshop on school education, bringing together experts from private and government sphere. During the workshop, the stakeholders, which includes NGOs, will make a number of presentations on several issues concerning digital education, experiential learning, life skills education, physical education and value education. Union HRD Minister Prakash Javadekar said at the inaugural that he didn't discriminate among NGOs, private players and government bodies on education and that the workshop should be used to discuss what is good and cheap in the digital technology. He said the day is not far away when there will be digital 'blackboards' in all class rooms in schools in the country. "There used to be an 'operation blackboard' during our childhood... Now, in five, ten years... I can imagine a 'digital blackboard' in all schools. This can be done," he said.